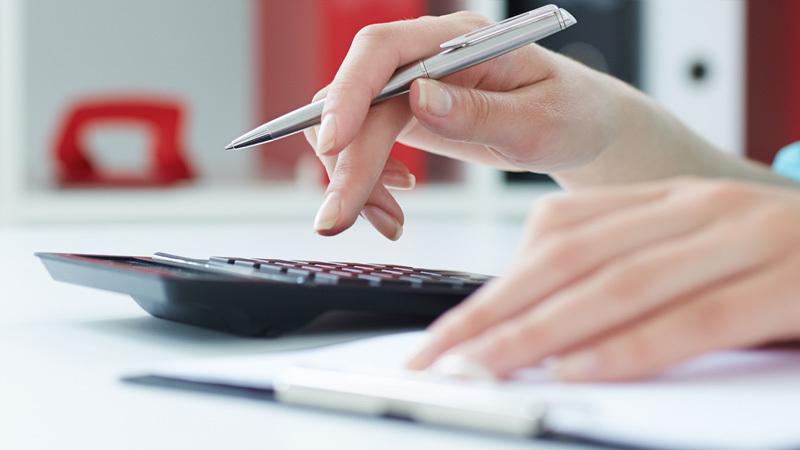 Eligibility is based upon many factors that consider household size, income, household expenses and personal circumstances. All applications are confidential. Download a confidential scholarship application. You’ll need your most recent year’s Federal Income Tax (1040 first two pages), (4) recent pay stubs, proof of child support and/or social security benefits (if applicable), food stamp or cash assistance determination letter (if applicable) and a written paragraph explaining your personal circumstances. Return your completed application and required documentation to your local Y. A membership services coordinator will be in touch within 48 hours to discuss your application. 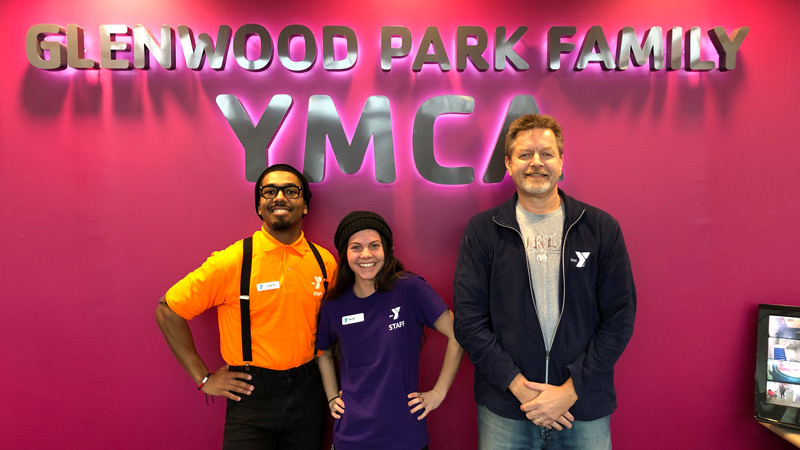 YMCAs are vital charitable organizations that want all people to feel welcome regardless of their personal circumstances. Perhaps its job loss, an extended illness, divorce- or any number of unforeseen situations – that cause an individual or a family to re-evaluate their involvement at the Y. It’s in these most stressful times that the Y can be most helpful in filling the gaps until they are back on their feet. The Y provides financial assistance for Y membership and program fees to ensure that all people have equal access to Y programs and services regardless of ability to pay. We are able to provide this financial assistance through the generous donations of our members and friends of the Y through our annual campaign. 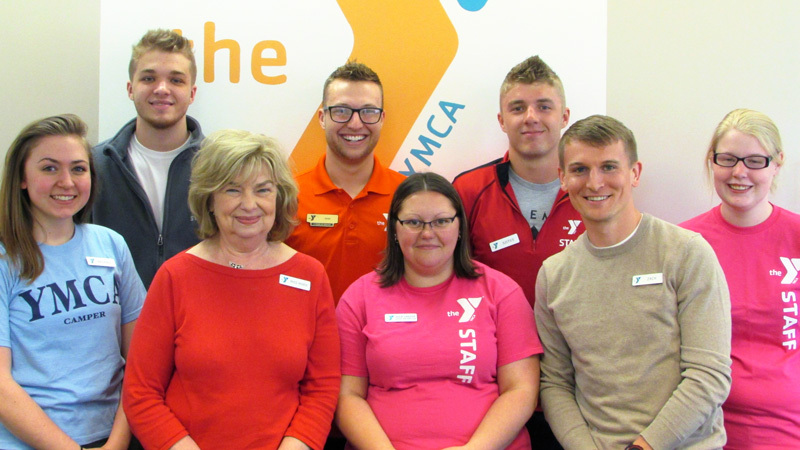 If fees prove to be an obstacle to your Y participation, please inquire at your local Y branch.